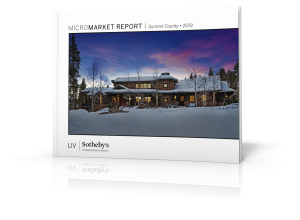 2018 marks a prominent year for LIV Sotheby’s International Realty, amidst the celebration of 10 successful years of partnership with the Sotheby’s International Realty brand. Scott Webber, President of the firm, greatly values this milestone as he continues to build on his 40+ years of experience in real estate brokerage. 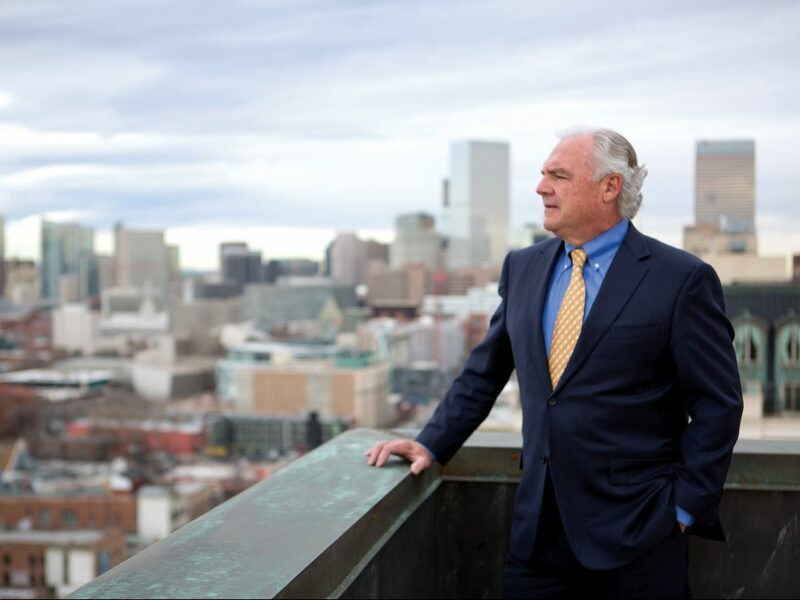 What’s his secret to tenured success, both individually and within Colorado’s leading real estate brokerage firm? We sat down with Webber to learn more about his career, the past and future of the firm, and to learn a bit more about the local real estate titan himself. 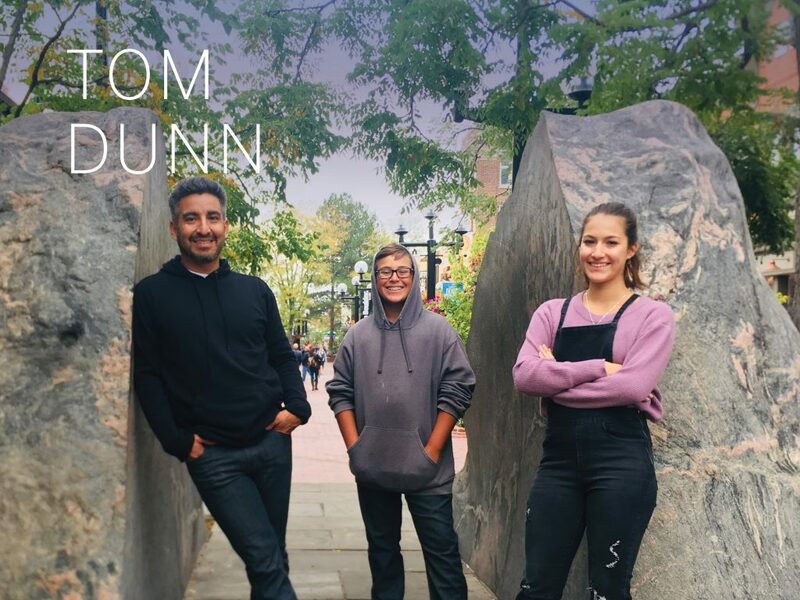 As a third-generation real estate professional, Webber was influenced from a young age by his father and grandfather making a successful living in the industry as developers. He became a Realtor in 1976 to help subsidize his education and ski racing hobby. In 1980 he opened his first office in Salt Lake City after graduating from the University of Utah. He committed to the field as a career because he liked the sales/straight commission-orientated business, and especially the big-ticket sales. He has remained committed to and has achieved long term success in the business, because he appreciates the opportunity it presents to make a difference in the lives of people. Today, residential real estate continues to increase by impressive numbers, with 5.51 million homes sold in 2017 and another 612,000 newly constructed homes sold (reported by the National Association of REALTORS® and the U.S. Census Bureau). 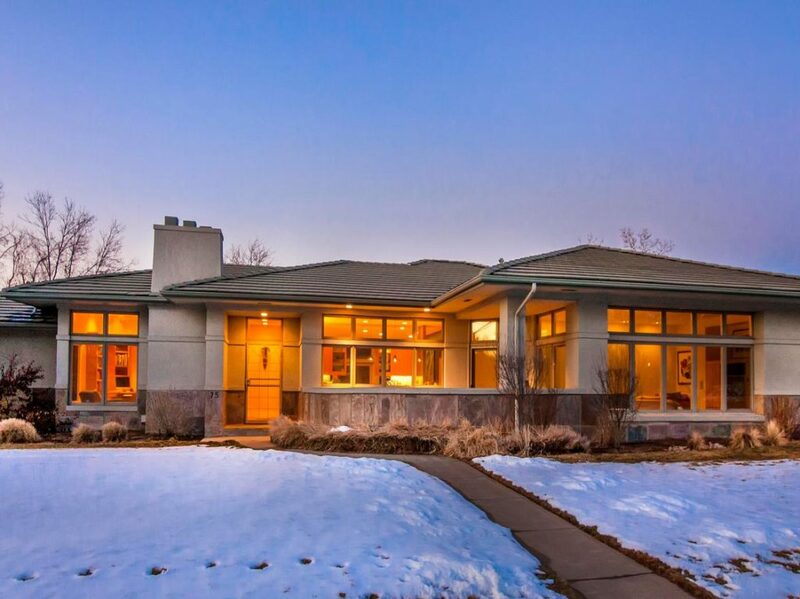 Since 2008 Webber has led LIV Sotheby’s International Realty, now the leader in Colorado luxury real estate, and the No. 1 top producing Sotheby’s International Realty affiliate company in the world. Originally starting with four offices, the growth of the firm has been exponential to now 16 offices throughout Colorado and over 400 brokers and support staff. Over the years of growth and expansion, Webber has witnessed and experienced the extreme ups and downs of real estate. The firm’s outstanding team and his determination are what kept him going through the tough times. Celebrating the future ahead does not equal complacency for the firm. As the market leader, Webber is committed to working hard to continue the drive for success. “Innovation is a part of the DNA of our firm.” Webber shares that innovation is an important part of the firm’s success, and is proud to offer advanced options such as virtual staging, augmented reality, and high-quality video to clients. Innovation takes time, money and risks, something that Webber is familiar with from both his personal life and his professional career. Webber, as well as the rest of the LIV Sotheby’s International Realty team, are grateful for this wonderful past, but even more excited about the future ahead.